Full HD or UHD? 55 or 65 inch? Where to place TV in a recess or in a frame? From what distance to look at? Help to make a tough choice. 1. What resolution is better? Remember a simple rule: the more, the better. Better vision and more comfortable for viewing. The old model with a standard resolution SD (720×576 px, 720×480 px) gradually fading. Their main disadvantage is the low quality of the picture. Today, Full HD is already pushed TV ultra high definition model, with a screen resolution of UHD (Ultra HD (3840×2160 px). 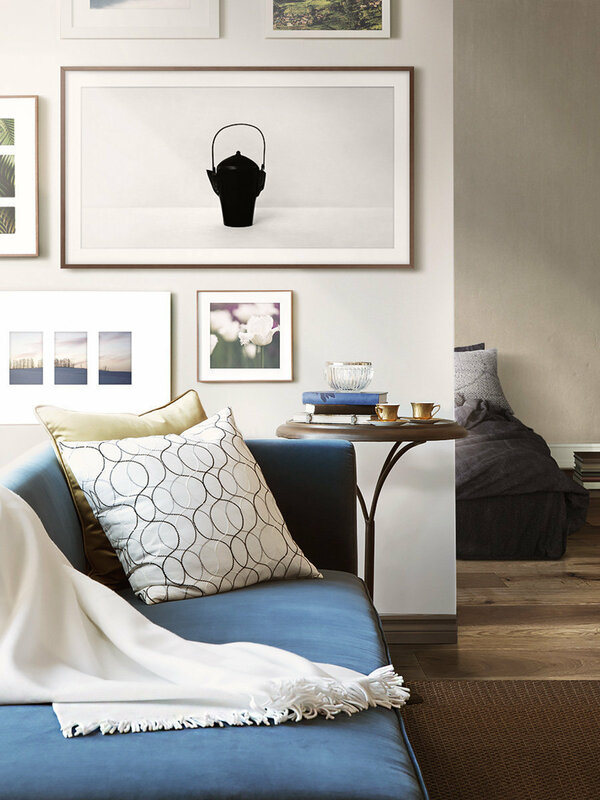 The advantages are obvious: it’s an incredible image quality and larger size of the diagonal. 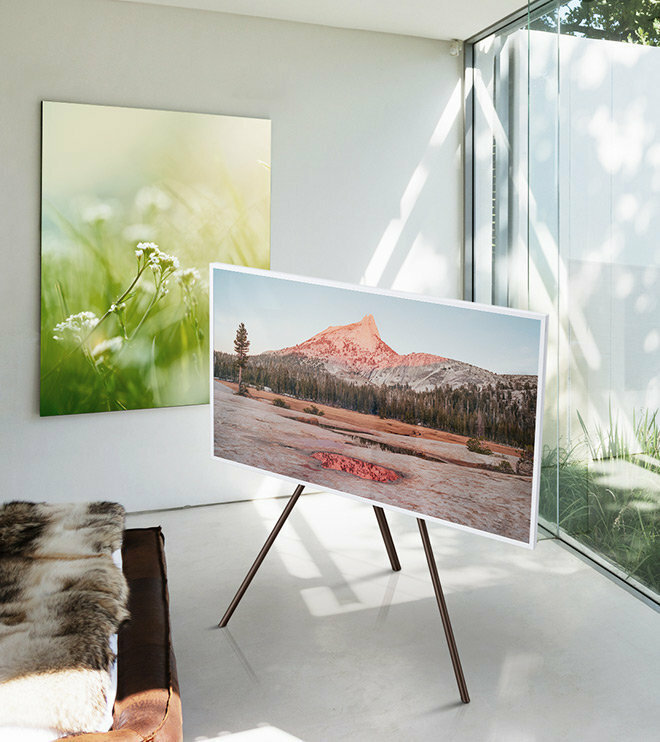 The higher the resolution, the closer you can watch TV – the picture will retain its quality and will not break into pixels. For example, if the distance from the screen to the sofa is 2 meters, keep in mind that the UHD allows you to take TV with a diagonal of 78 inches, but Full HD is only 50. I wonder what the world tendency to increase the diagonal is actively developing. Today buyers prefer a model with a display diagonal of 40 inches. And the most popular diagonal with a resolution of UHD – 55 and 65 inch. While you can watch them from a distance of 1 meter! 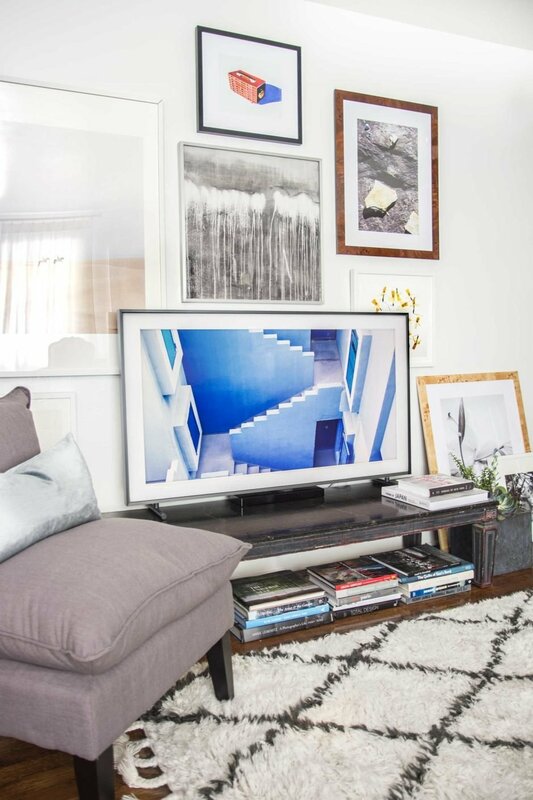 The best place for TV in living room – of course, the area. The screen set at eye level of a seated viewer. Pre-match TV dimensions with the dimensions of the room. Otherwise you may find that the huge screen did not fit into the space. Remember, the TVs in the shops seem less than they really are. 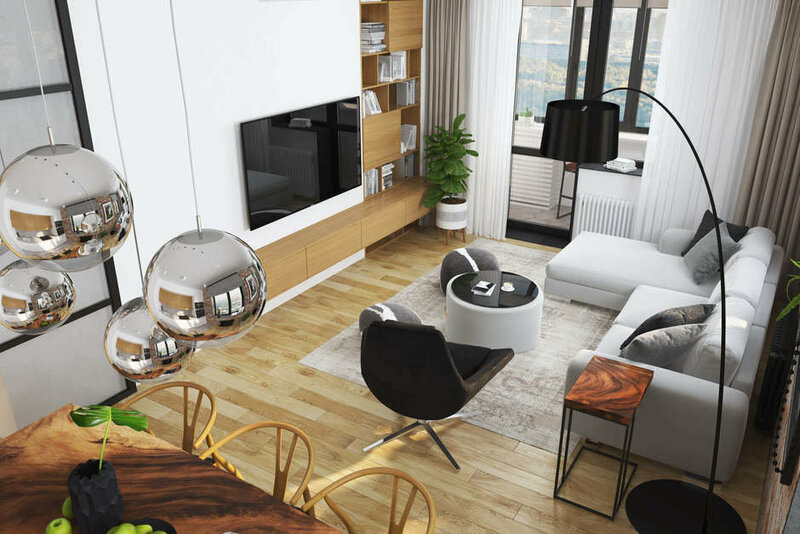 Modern models allow you to fit a TV in the interior space without any problems. 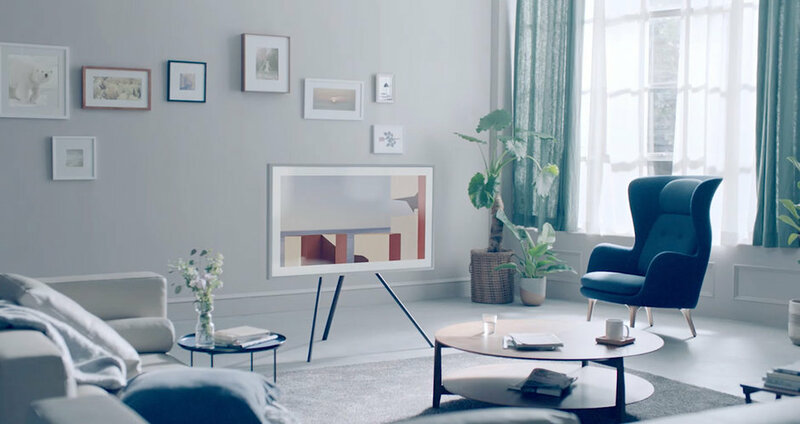 So, the model of The Frame from Samsung is closely attached to the wall without gaps and visible wiring (the set also includes a transparent optical cable). 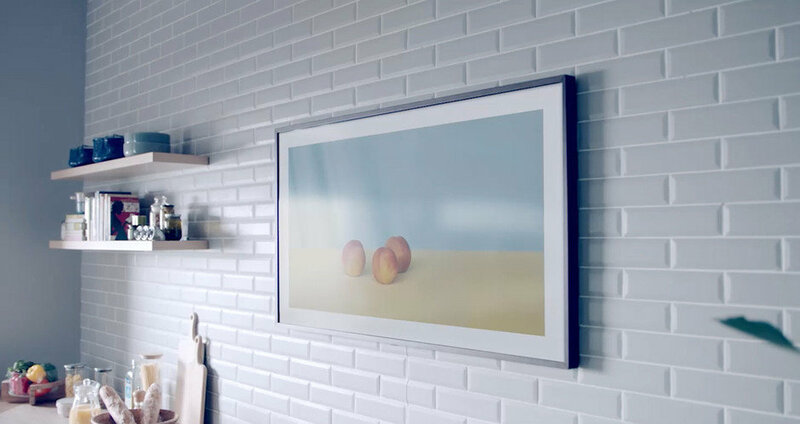 Off TV, The Frame looks like a painting: on the screen you can set the canvas of a famous artist or your own photo. 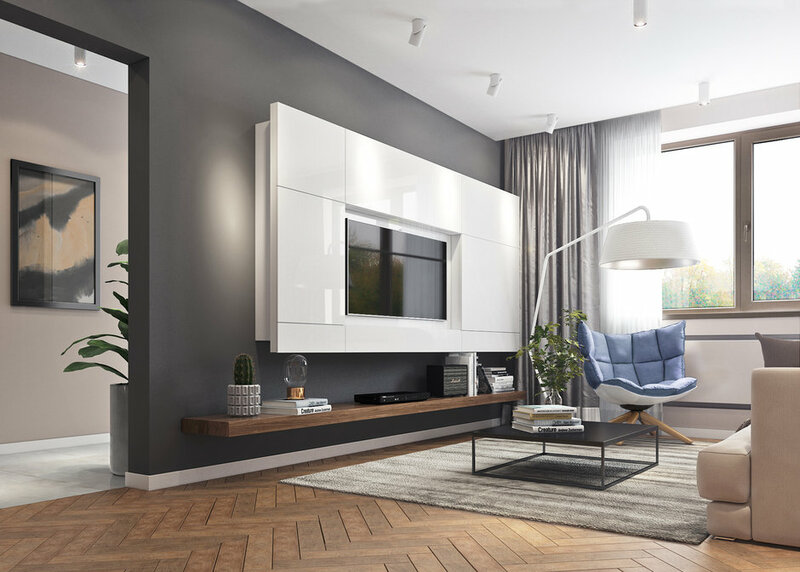 Several modes Passepartout and the ability to change the frame to help the TV most harmoniously fit into the interior space. The classic version with the installation of a television screen on a TV table or stand will always be relevant. 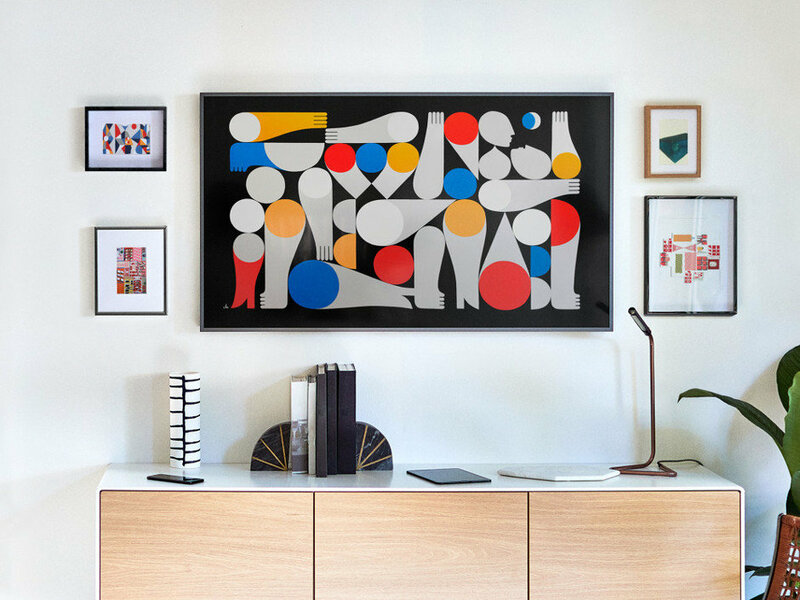 It is very convenient and simple: The Frame has a special stand. Mount TV takes the least time. An innovative approach for those who do not like the banal solutions. The Frame can be installed on a special stand-tripod: TV will be similar to the easel of the artist. 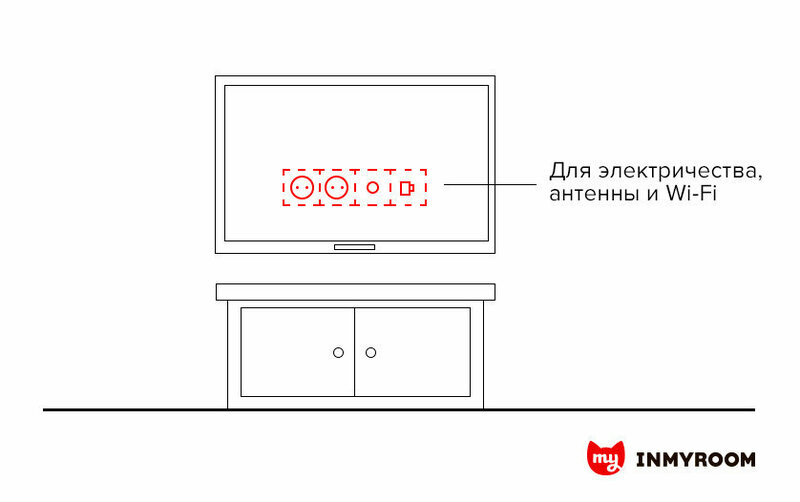 Smart cable management in the stand helps to get rid of problems “tangled wires” around the TV. Do not install the TV in front of the window to watch it will be almost impossible because of the abundance of lens flare. If there is no other option, buy roller shades or blinds. Should not be abused, and artificial light glare from lights also interfere with the viewing. Designers recommend to take care of dim background light. This could be a dimmable ceiling lamp – when watching TV you just set it to minimum brightness. 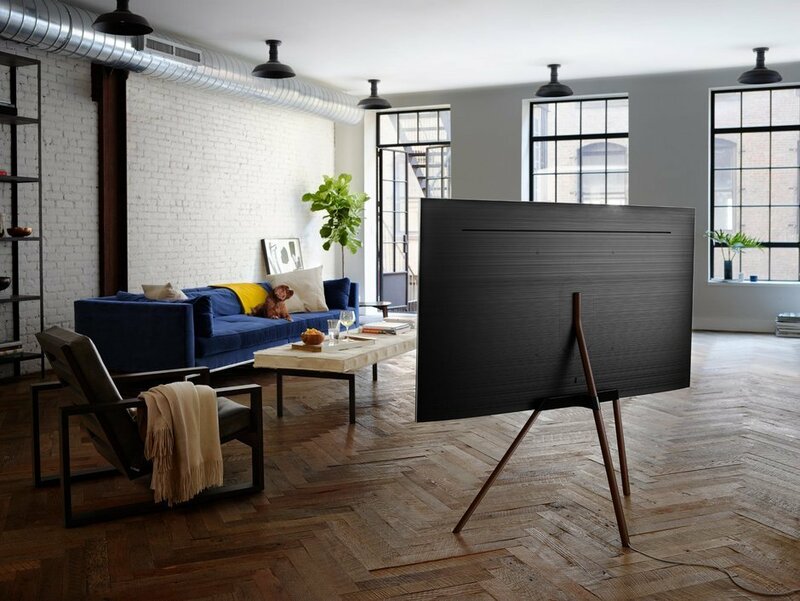 However, The TV Frame in the “Picture” can adapt to external lighting and change depending on the brightness of the screen – very convenient!